Wait is over for Nokia mobile phone lovers waiting for the launch of Smartphone Nokia 6.1 plus. 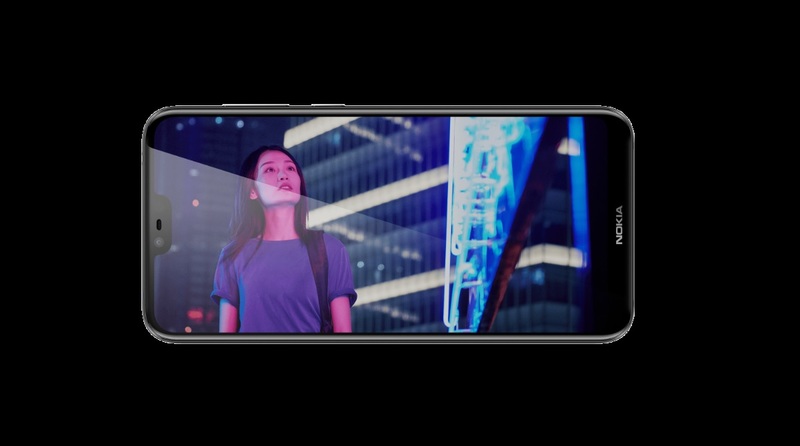 According to information, HMD Global has introduced the all new Nokia 6.1 Plus in the Indian market with a price tag of Rs 15,999. Nokia 6.1 Plus will be available in different colours including Black and Copper, White and Iron, Blue and Gold with an aim to grab the attention of the customers.